As soon as I went home after my 4th session of Yakson House Philippines' Face Resizing Program, I grabbed my camera and had my photo taken. 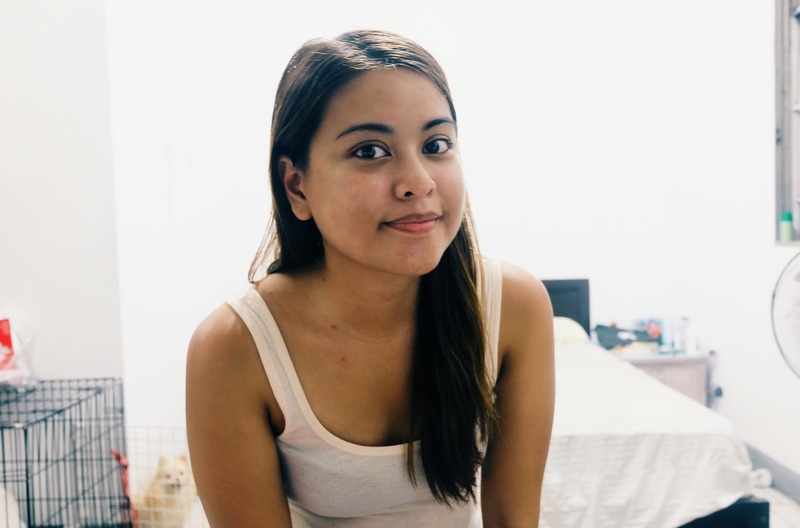 I have been complimented that my face has gotten slimmer a lot of times, but I had to wait till half of the sessions were done before I take a look at the differences. Omg. There you go! Prominent V-Line (I'm still on my 4th session, 6th amazing Golki Sessions to come! 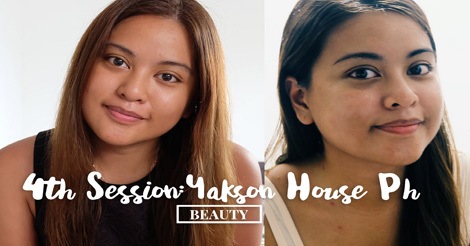 Aside from the Golki Slimming Sessions, Yakson also focuses on skin care. I was curious with what they put on my face during the sessions, they use oil, cold cream, eye cream, cleansing cream, toner, Essence, BB Cream and even sunblock. Everything EOS Beaute! You better grab Yakson House PH's Buy One Take 1 Promo now! It's extended until the end of August! Thanks for sharing informative blog with us. Keep posting like this blog.